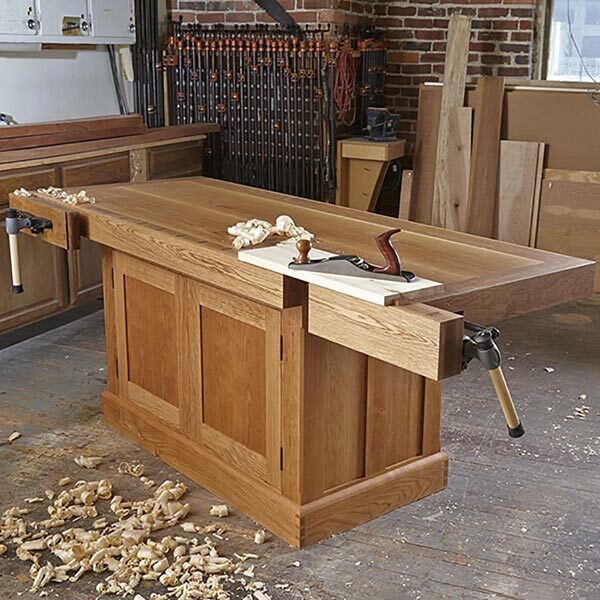 What more could a home woodworker want? 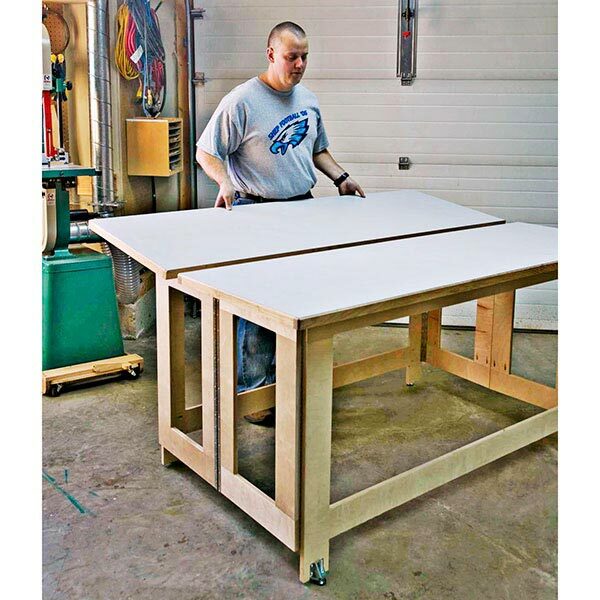 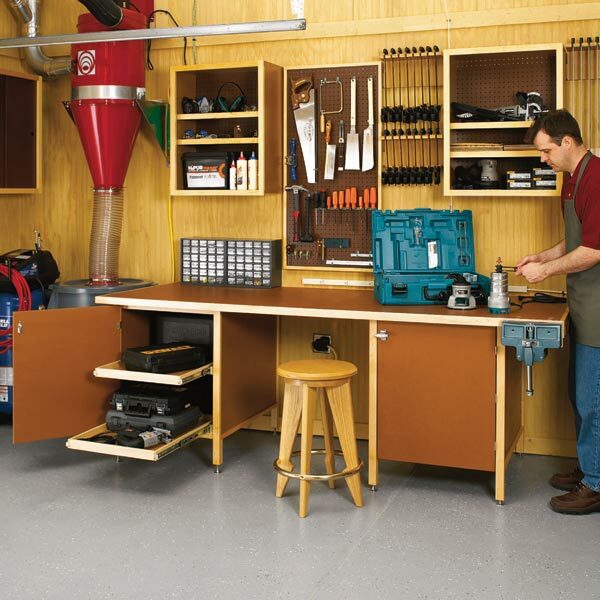 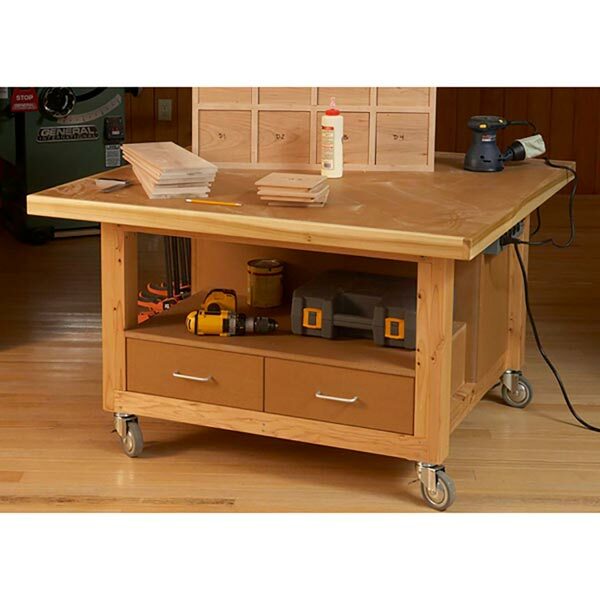 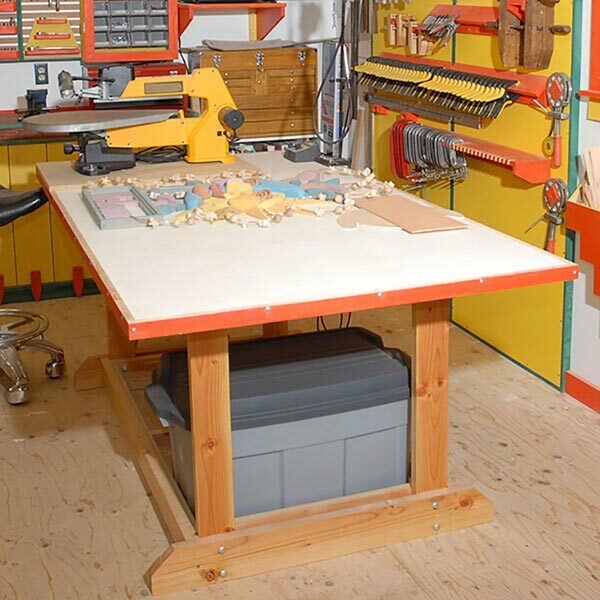 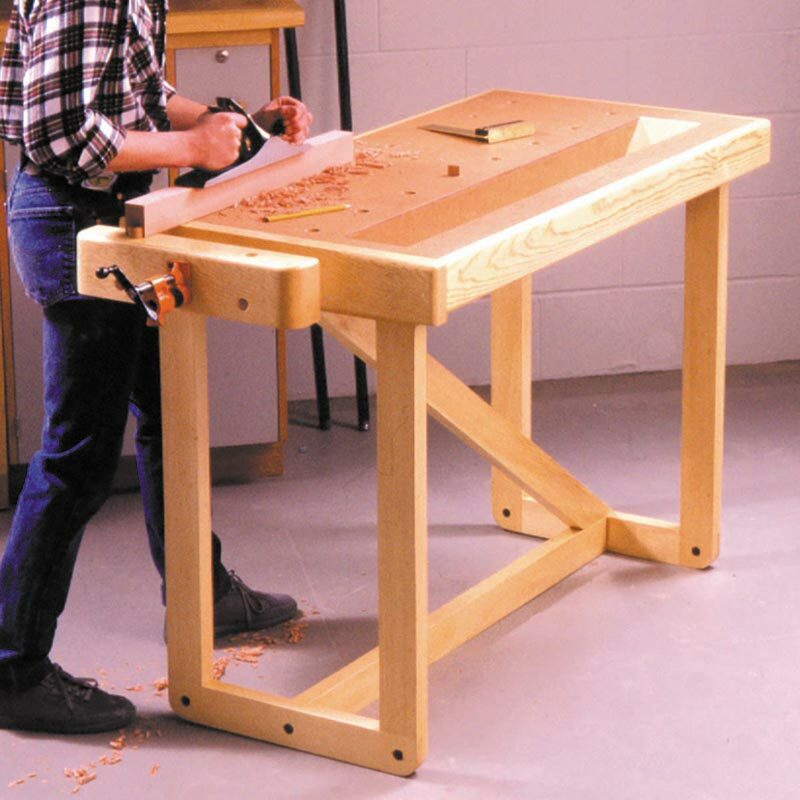 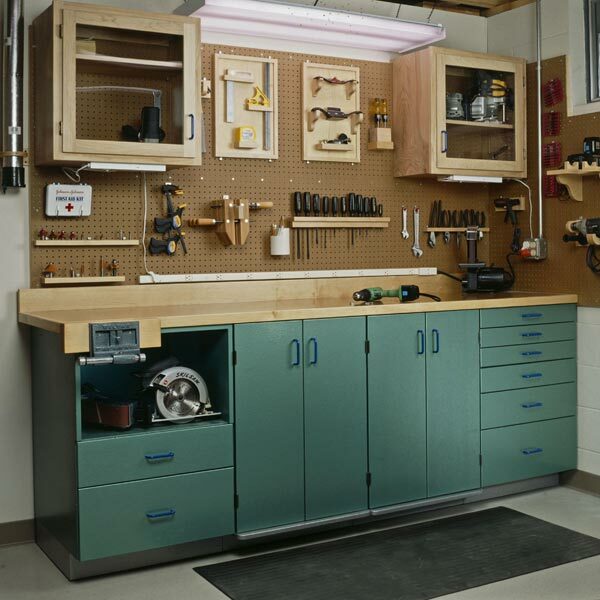 How about an inexpensive and sturdy workbench you can tackle in just one weekend. 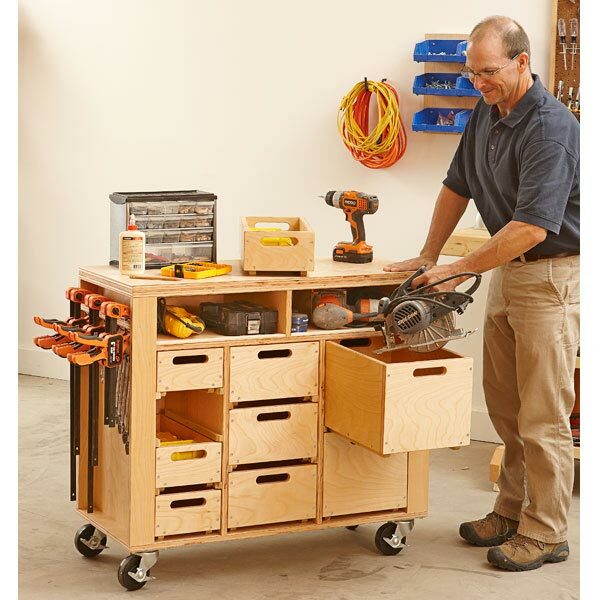 It's equipped with an ingenious vise, a tool tray, and lots of other conveniences that are guaranteed to please. 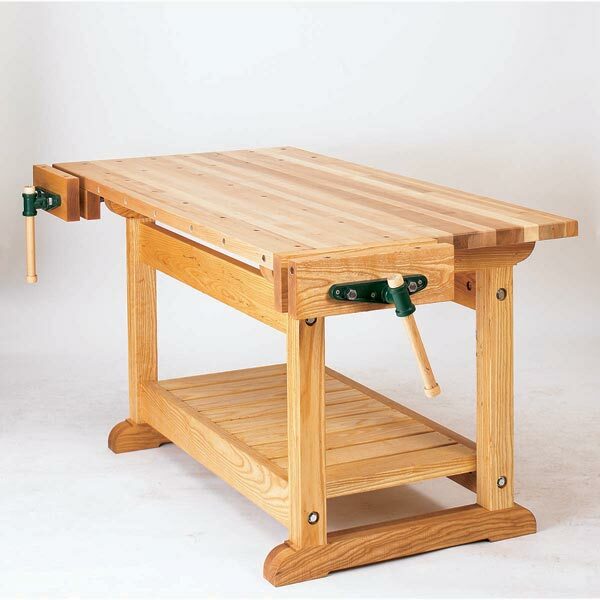 Best of all, this little wonder is designed to last through years of project building.